The Cleanmatic is the ideal pressure cleaner for the domestic environment. Light duty, user friendly and easy to store the Cleanmatic is ideal for parents and cleaning everything from cars, boats and trailers to BBQ's outdoor furtniture and gutters. The Cleanmatic comes with a complementary turbo lance for extra cleaning power and a detergent applicator/foamer. 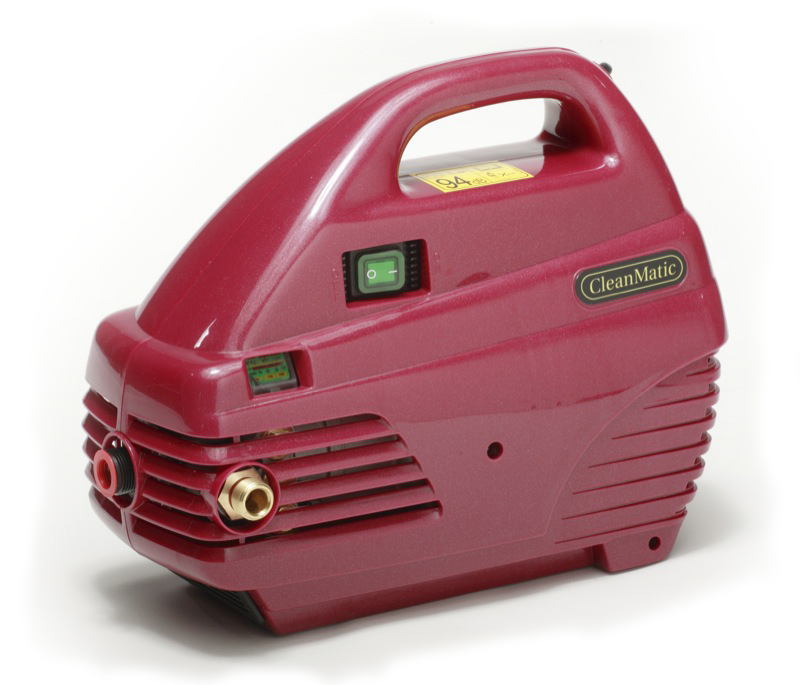 With an affordable pricetag the Cleanmatic is the ideal all in one solution for home pressure cleaning. Service, repairs, spares and advice: All equipment sold by the OEM Group is able to be fully serviced and repaired in our workshop in Redcliffe.